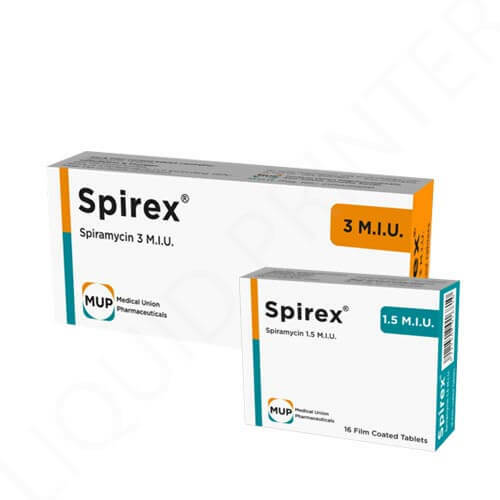 We are the leading packaging, branding and labeling company in the United States and Canada. We produce custom e-liquid boxes with complete perfection to achieve customer satisfaction. We feel proud that we are one of the largest companies that manufacture and deliver e-liquid boxes across North America. We use recycled paper stock in our production facility to produce these boxes. 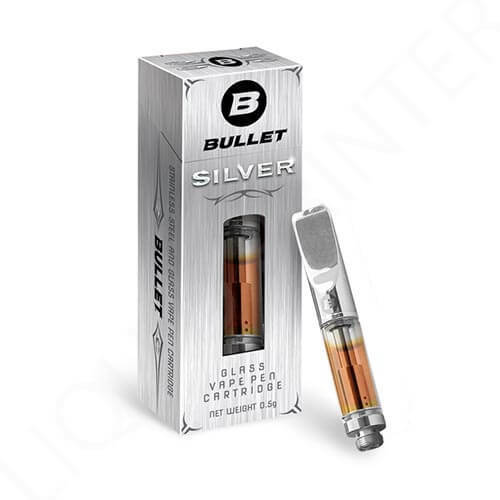 We offer custom e-liquid packaging boxes and display containers at wholesale prices. Do you want in bulk? Our fast turnaround feature allows you to get large quantities in a short period. There are a variety of designs, box styles, printing and finishing options that you can choose according to your requirements. Packaging boxes are one of the best ways of delivering the products. Business involving the use of e-liquid products should ensure to select the best packaging method. They too take a wise decision about the suitable packaging method. For such products, it is good to use stylish and trendy E-liquid packaging boxes. These boxes have become the need of the hour. Let us unleash the features of our E-liquid packaging boxes! Liquid Printer is highly reputed in providing the packaging boxes of high quality. There are various unbeatable features of E-liquid boxes. All of these boxes are made with extreme care which is the main reason that all boxes are of the same symmetry. The finishing of the E-liquid packaging is enough to amaze you. The alignment of these E-liquid boxes is just perfect. All shapes would be equally similar. The use of heavy machines helps us to maintain uniformity. Hence, you do not need to worry about it. When it comes to quality, then we use high-quality paper stock. We select the biodegradable products for crafting the packaging boxes. We won't disappoint you in terms of quality. Hence, these would correctly aid you in grabbing customers. Enjoy expanding your business with these boxes. It is a good quality of the packages! We are master at designing the packaging boxes. Personnel at Liquid Printer ensure to provide the custom printed boxes. Custom Boxes are an effective way of delivering your message to the public. We consider the brand recognition and brand promotion during designing. The credit for this goes to our skilled graphic design team. We use environment-friendly ink for the designing purpose. These custom printed boxes have the power to drag customers. Business owners are quite cautious about the spending of money. However, at the same time, they focus on promoting their business. Hence, they have to spend on it. What if they can do so at an economical price? Our e-liquid boxes ensure to perform a dual function. It helps you to deliver your products and promote your brand at the same time. 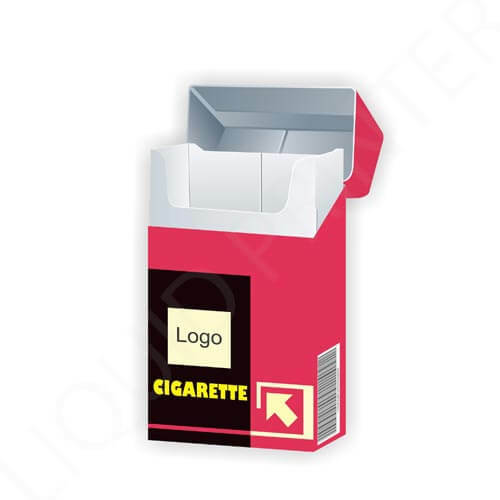 We offer the competitive market price of these packaging boxes. You can keep your hands on the bulk of boxes. The order of quantity of boxes can even help you to enjoy a discount on it. Is not it exciting? Surely it is! It is exciting, and money-saving offers for our reputed customers. So what are you waiting for? Place your order to us whenever you want. We are all the time available to serve you. These boxes are sturdy. You can fold them and close the flaps of it after placing the product in it. Shiny and bright custom printing of it would boost your products display. Improving the visibility of the products is another way to better your sales. Get the pocket-friendly boxes for generating maximum revenue. Vape products are used as a replacement for cigarettes. People running such business need to deliver their products stylishly. We provide vape product packaging for it. Share the length, width, and shape of the product. We will work on designing the boxes that would suit the products. We offer high-quality packaging boxes for 5ml, 10ml, 15ml, 30ml e-juice flavors. Ensure to discuss the details of your product before placing an order. Food and Drug Administration (FDA) ensures the better health of people. It regulates the law about smoking products. Vaporizer usually used to eliminate cigarette habits. 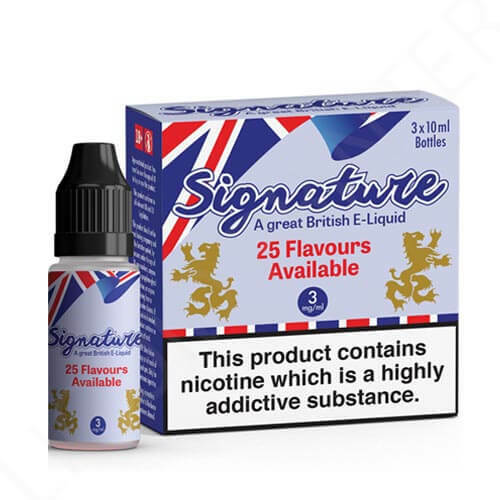 E-juices are available in the market in different flavors. The most common and famous flavors are chocolate, strawberry and more. It is the packaging boxes that grant distinguished look to these products. Our E-liquid boxes would fulfill your business needs. In this competitive environment, what can be better than getting economical boxes that promote your business as well? We recommend that always keep your hands on the packs that support the industry. Ordinary and everyday boxes are unable to do so. They surely would help you to deliver your products. However, they would fail to make a positive image of your brand to others. Hence, the E-liquid packaging box is the right choice in this regard. We not only design the packaging boxes for you. However, we also offer the other splendid services along with it. You can get the labels for e-liquid bottles. Branding is mainly done due to the use of a business logo. The Box Colors Scheme is completed with the theme of the logo. Your brand needs something special from you. So it's nothing but the perfect packaging. We follow the Federal Trade Commission rules and works accordingly. Our happy customers are our real asset. Labeling includes the warning and the primary information that every customer needs to know about the product. All these boxes would have the labeling displayed on it. 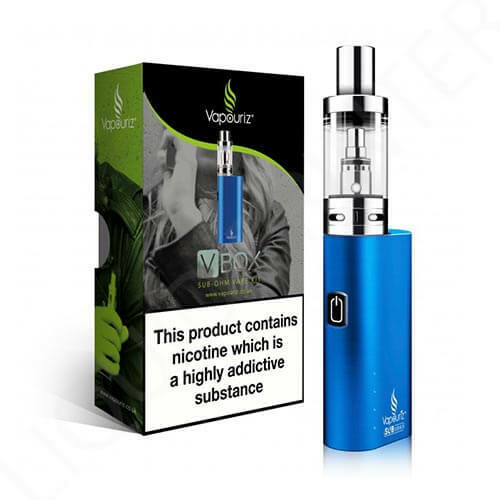 Labeling is one of the main requirements that you must follow for vape products. Get the custom packaging right at your doorstep. Yes, this is possible with our free home delivery service. We assure you to provide all the e-liquid packaging boxes safely and securely. Pack the vape products inside these and enjoy selling them. We have the best solutions for all your bottle packaging needs. Manufacturing and delivery of boxes are critical steps. We assure you to focus on both of these. We understand the fact that boxes may get damaged during transport. Hence, we ship them after making securing preparations for it. Our professionals are quite wise in this regard. They leave no stone unturned to please the customers.